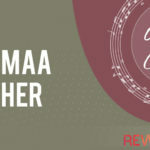 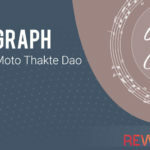 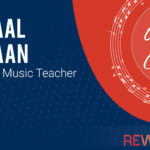 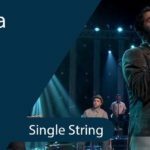 Quick & Easy: Bol Do Na Zara Guitar Tabs on String | Presenting one string tabs of another lovely song for beginners from movie “Azhar” – Bol Do Na Zara. 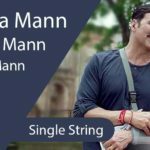 The lyrics of this beautiful track by Armaan Malik are penned by Rashmi Virag and the music has been composed by his brother Amaal Mallik. 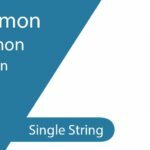 As always we’ve tried to tab this song specially for beginners so we’ve tabbed the song on the single strings–High E/First String & B/Second String.